Ah yes, lovely. I’ve been waiting for this one. As an unashamed fan of Wallace & Gromit, I was quite pleased to hear that Telltale Games have taken up the mantle of producing W&G games, and instead of as others before trying to cram them into genres that aren’t really what they would best fit into, are moulding them (pun intended) into their episodic adventure chunks of goodness. 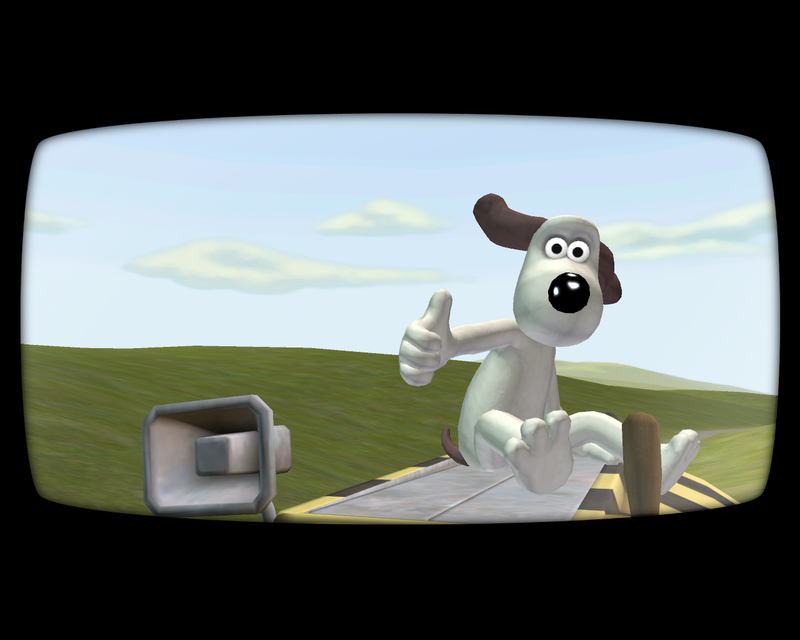 Now, the demo has been released into the wild to give you a taste of the first of the Wallace & Gromit Adventures, entitled Flight of the Bumblebees. And I have to say, my initial impressions have left me feeling warm and fuzzy, a lot like Wallace & Gromit themselves do, and as a result I think it’s safe to say they have a sale from me. The demo consists of the tutorial, followed by a brief section of the game involving snails, bees and a very interesting car chase. The visuals are brilliant, capturing the Aardman style almost perfectly, and the writing is indeed very, very good. It’s put a smile on my face in a similar way the animations do, and I really did giggle at the chicken on the windscreen later on. My only bones of contention really are that Telltale NEED to badly sort out their voice codecs for the vocal recordings of all their characters. Either the music overpowered a lot of the dialogue, or the dialogue itself was waaaaay too crackly and hurt my ears at louder volumes – it’s been a problem in all Telltale’s adventure games thus far – please use a higher quality codec in future guys. The other issue is the lack of Peter Sallis, which to be fair isn’t necessarily Telltale’s fault, and credit to them that they have managed to get the ‘official Aardman stand-in’ to do Wallace’s voice, but it is still pretty noticeable.